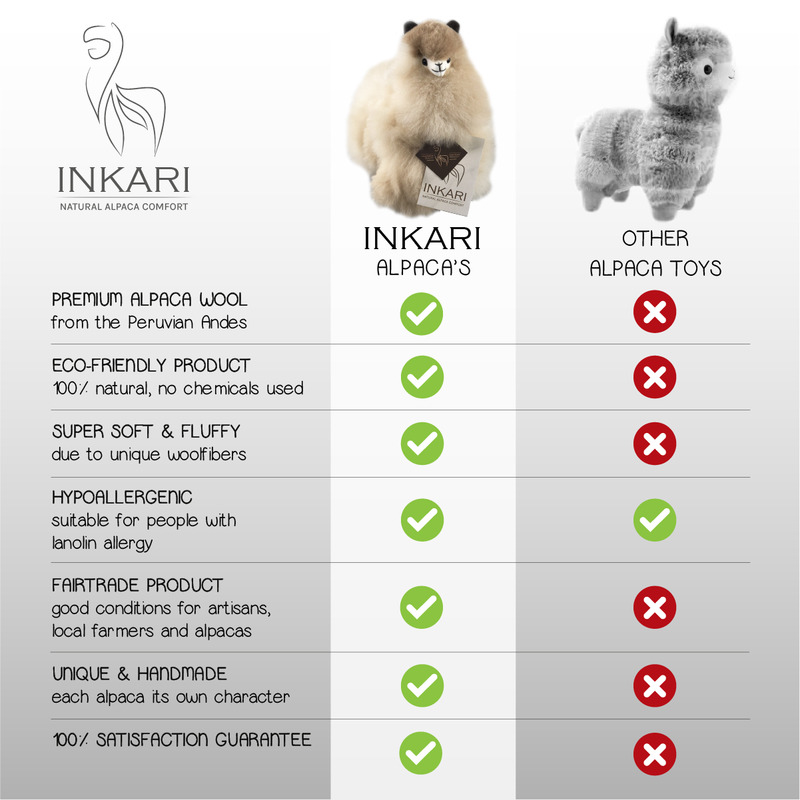 Super Soft Big Alpaca Toy, Handmade in the Peruvian Andes mountains. 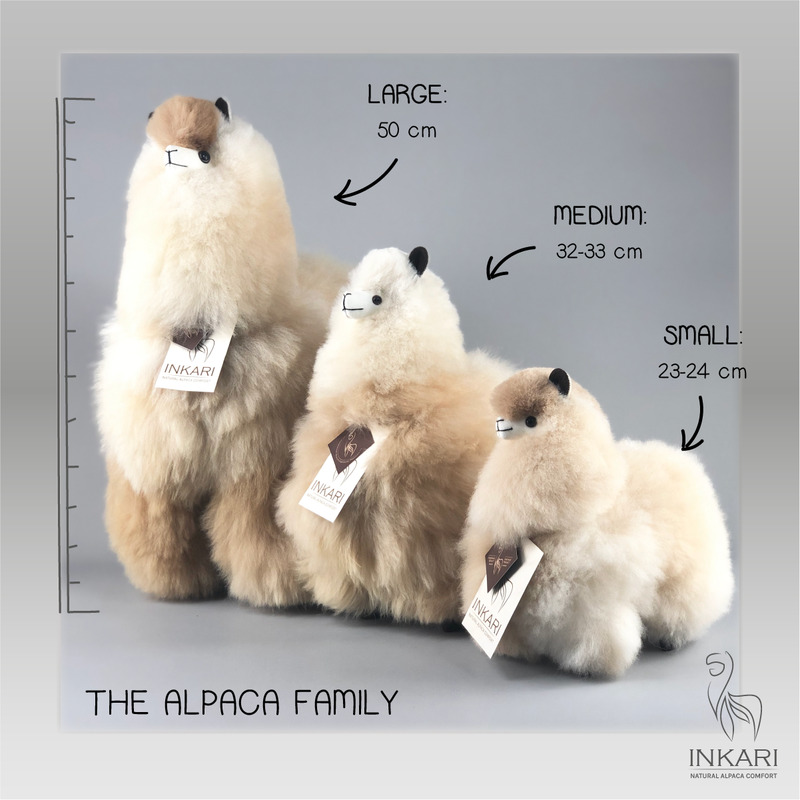 This incredibly soft toy is a favourite amongst both children and adults! This is a 45 cm mega alpaca! Hypoallergenic. 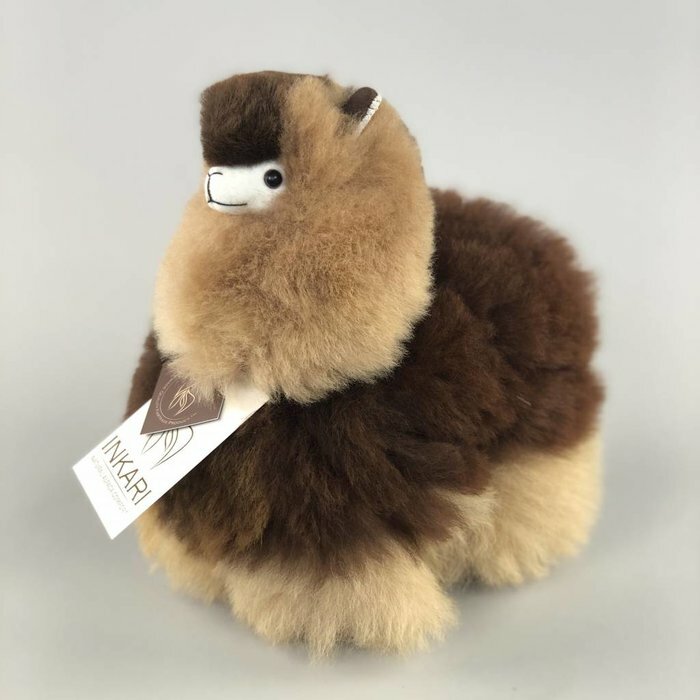 This beautiful cuddley alpaca is made out of soft alpaca wool from Peru. 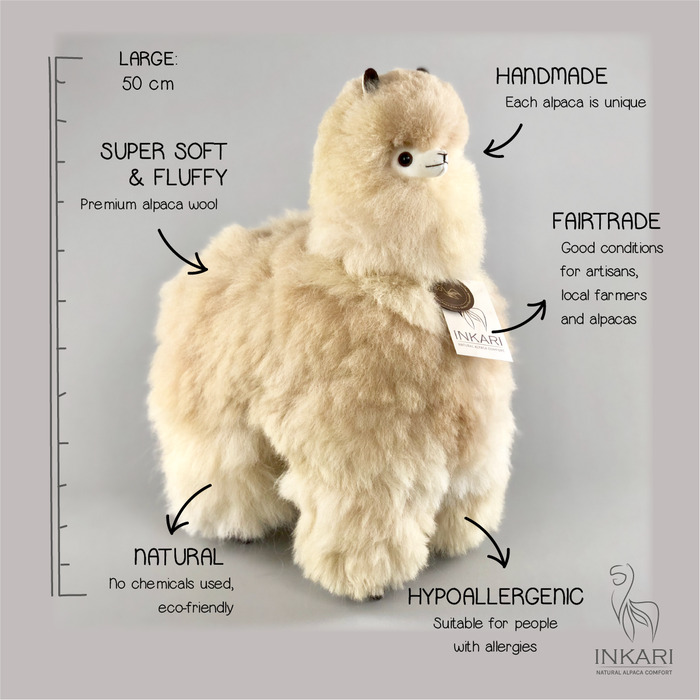 This is definitely the softest little alpaca that you will ever feel! 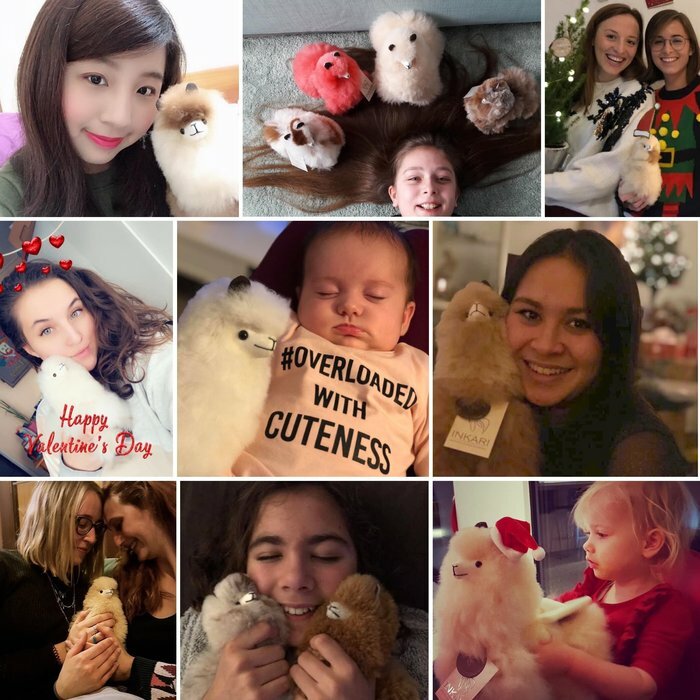 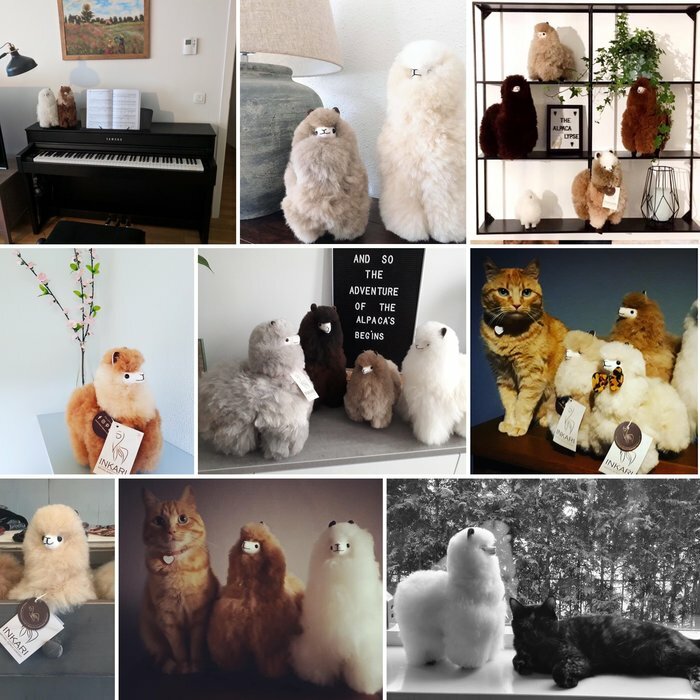 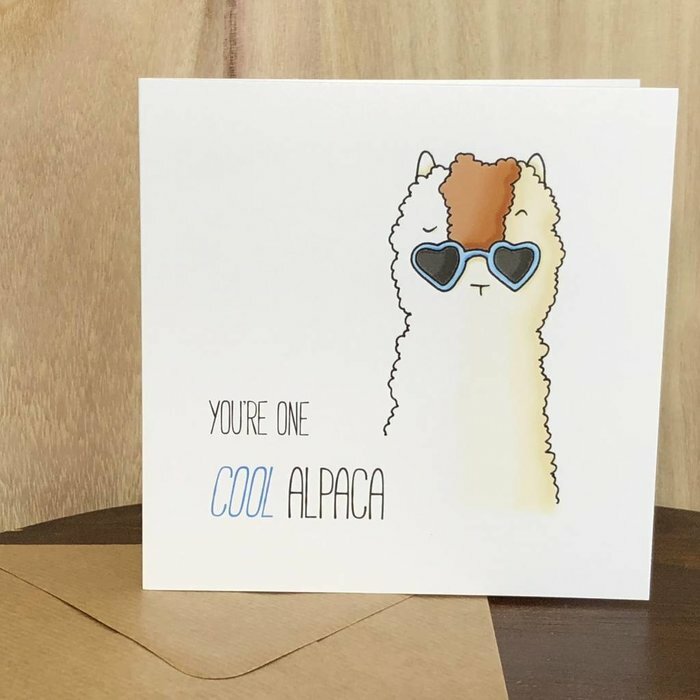 Alpaca makes for a luxurious, unique present, or cute cuddly companion for your child!